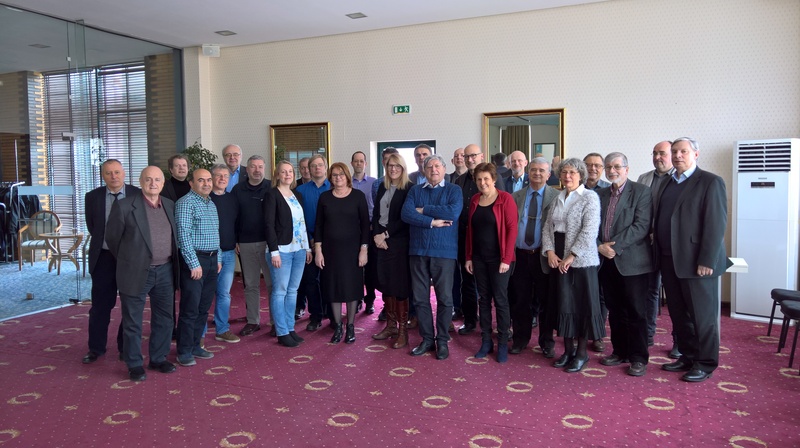 The 52 closed e-IRG delegate meeting was held in Sofia, Bulgaria, on 20 March 2018. 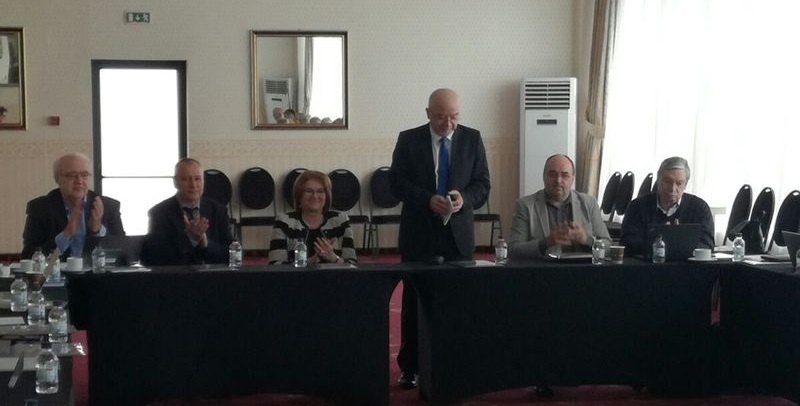 The meeting was opened by the Deputy Minister of the Bulgarian Ministry of Education and Science Prof. Ivan Dimov. He stated that in the last two decades there is a governmental support for the development of e-Infrastructures and that Bulgaria is one of the leading countries in the SEE regional e-Infrastructure projects. He also pointed out that Bulgaria is a natural hub in information and communication technologies, that the most powerful supercomputer in Southeastern Europe “Avitohol” is installed in Sofia, and that last year Bulgaria signed the EuroHPC declaration (October 2017). “Digital connectivity is among the top priorities of the Bulgarian Presidency of the Council of the European Union.” said Prof. Ivan Dimov. He noted the good cooperation in this direction between the Ministry of Education and Science and the Commissioner for Digital Economy and Digital Society Maria Gabriel.